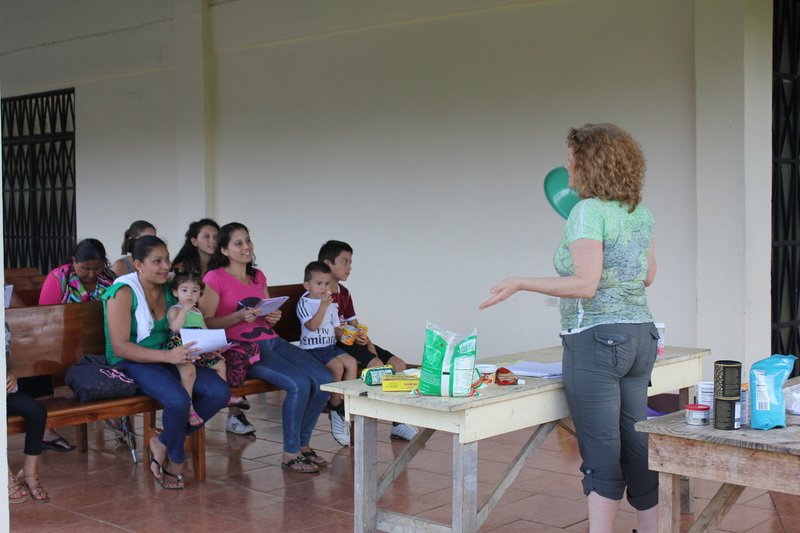 Agape Methodist church in one of our church plants which sits just outside of Puerto Viejo de Sarapiqui. This church is home to a continuing education center complete with computers and a small library. 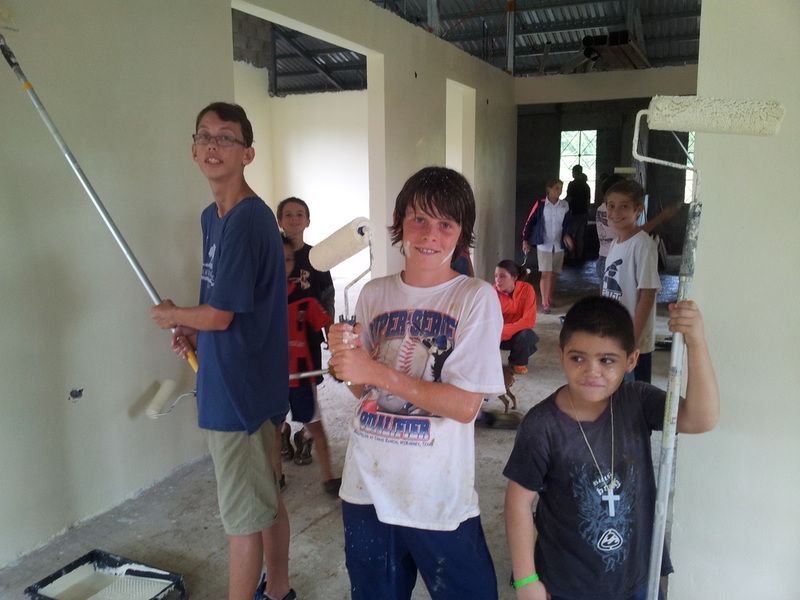 And, plans have been made to begin a food pantry ministry as well as a clothes closet ministry for the surrounding area. 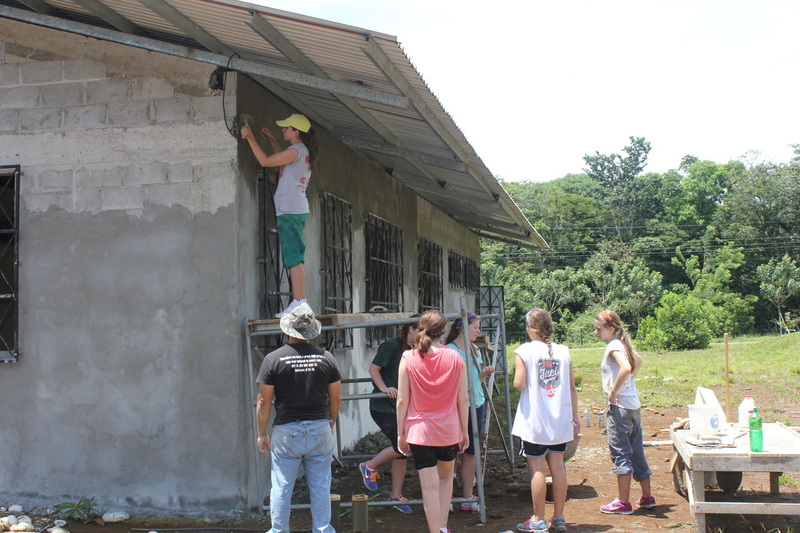 Today, short term mission teams are helping us to build the first Methodist medical clinic as a vital part of the ongoing ministry of this local congregation. The building is now 95 % complete. 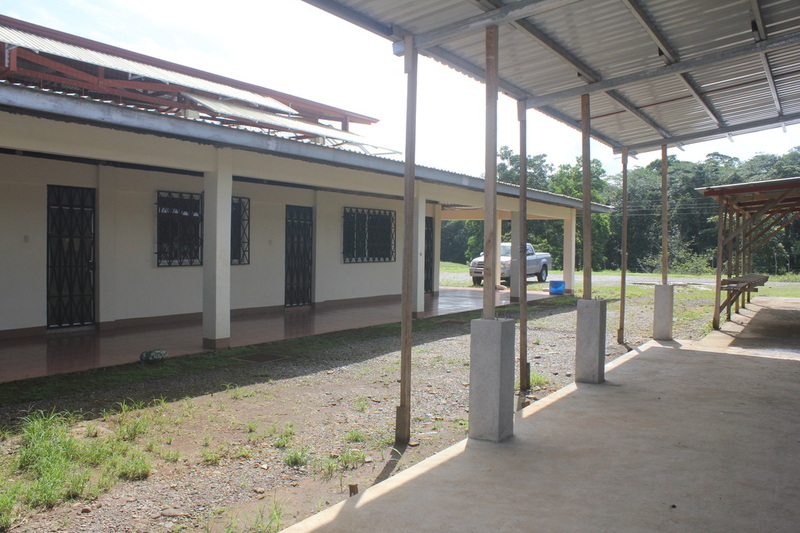 We are currently furnishing the clinic with medical equipment and hope to begin regular clinic hours during 2017. 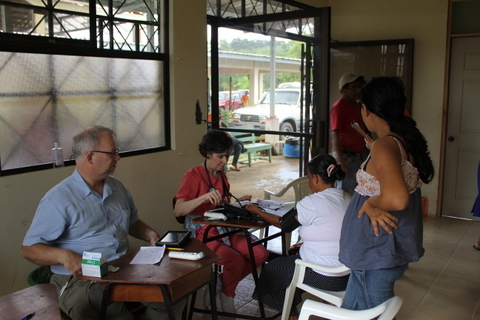 The clinic will be a ministry to the large immigrant population in the area who are not currently covered by the Costa Rican medical system. 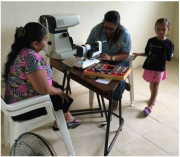 Additionally, the Clinic will provide much needed medical services to Costa Ricans who are unable to be seen by their regular physicians in a timely manner.